Its hard enough keeping your car looking like new, but the addition of the Florida sun brings in a whole new set of things to worry about. The climate in Florida is so harsh, GM tests new car paint by leaving cars in the Florida sun for over a year to test their durability. Trust an Orlando car wash to keep your car looking new. There is a misconception among car owners that a newer car never needs to be waxed. This is actually completely false when it comes to Florida, it is very important to always keep a fresh coat of wax on your car’s exterior to keep your car protected from the sun. 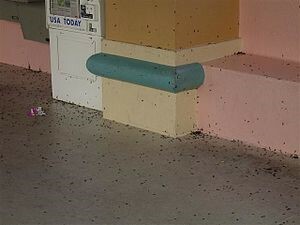 Another problem for Florida residents is the “love bug” season. 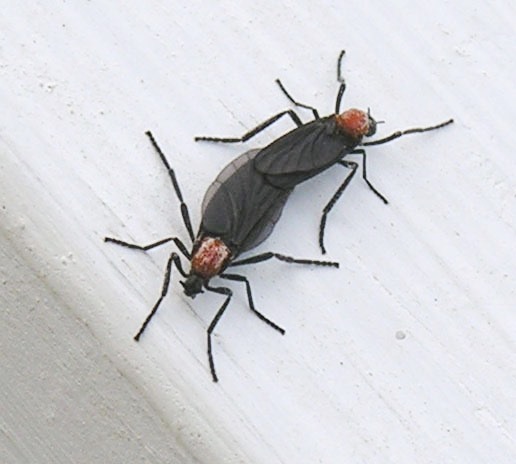 These pesky bugs produce an acid when they hit the front of your car, which can lead to permanent paint damage. An extra coat of wax is especially important during this time of year. 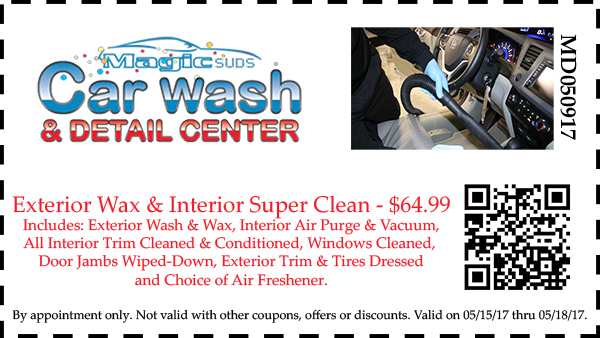 Any Orlando Car Wash suggests this tip as extra protection for your car’s paint. Some tips for Florida car washing are to be sure to wash your car once it has cooled down in the shade using a soap specific for vehicles. Using a normal dishwashing detergent will remove your wax layer, thus leaving your car unprotected from the Florida sun. If at all possible, it is best to get your car hand washed at an Orlando Car Wash. Professionals have experience with gentle hand washing, to avoid scratches in your paint. A hidden secret for protection against the Florida heat is clay. It is standard practice at every Orlando Car Wash. But, most people who wash their own car do not realize what an asset a clay bar can be to your car’s paint. The process of using a clay bar includes using a special spray on lubricant to give you a safe surface for your clay. On this lubricated surface, you rub the clay against your car quickly to remove all of the environmental pollutants that are overlooked unless you get a professional grade detail. With all of the bugs, tree sap and airborne pollutants in the Florida area, this is a huge part of keeping your paint like new. A good way to tell if your car needs claying is to use your hand to feel the paint surface right after you wash it. If you can feel any roughness, it is time for a clay bar. This normally happens twice a year in Florida. Most new cars are sprayed with a clear coat in the factory. This is meant to give your car’s paint an extra shine. The clear coat is actually softer than the actual factory paint job, so this surface can be easily scratched. By using the process of claying your car twice a year, it will remove all of these blemishes in your car’s paint surface. An easy way to help prevent the sun exposure to your car is to park in a shady or covered spot. Its protects the outside paint as well as the interior. The sun’s constant exposure can fade certain interior materials. As all Florida residents know, an interior left in the sun all day can be miserable to drive home from work. If you do not have covered or shaded parking, you may want to invest in a car cover. This helps the interior and the exterior by keeping both away from all of the elements. Keeping your car looking great in Florida is definitely a challenge. But sometimes your small actions make a big difference. The best thing you can do for your car is to keep it out of the sun if possible.